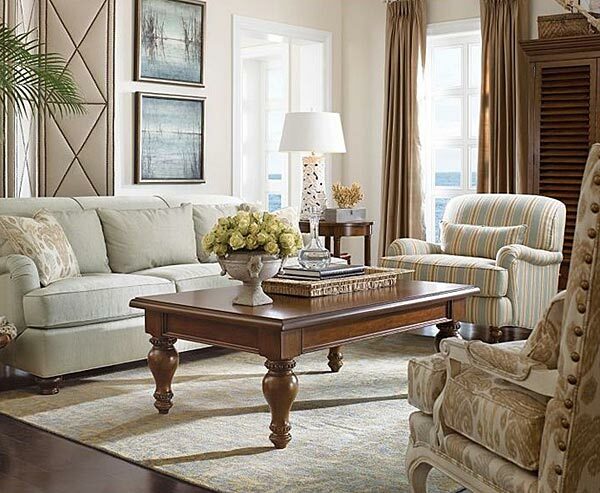 Featuring a large variety of beautiful living room furniture from the best manufacturers in quality home furnishings, Century, Sherrill, Bradington Young, Drexel Heritage, Stickley, Taylor King, Highland House and more. 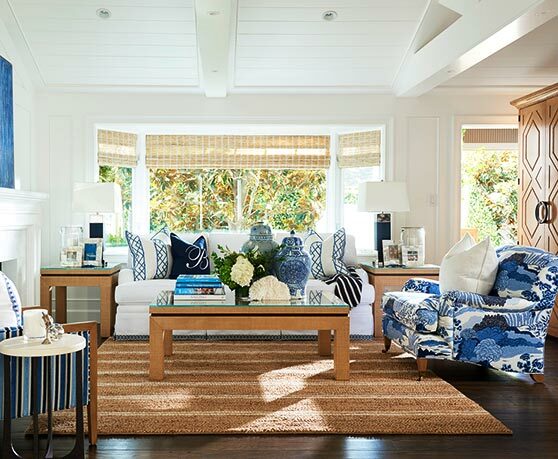 Select from more than five thousand fabrics on a beautiful selection of sofas, sleepers, sectionals, recliners, chairs and more. All custom upholstery is eight-way hand-tied, double doweled, glued and corner blocked for superior construction and comfort. 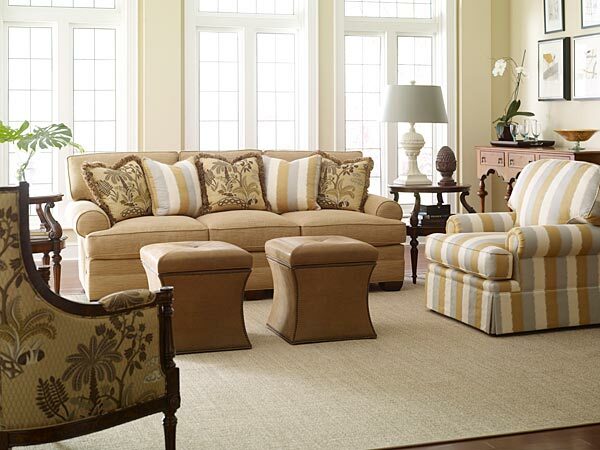 Take advantage of the best values in traditional, transitional and contemporary custom upholstery.